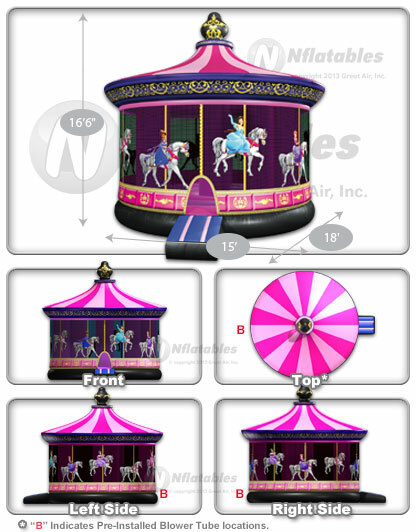 We've reinvented our classic Carousel bouncer with a new Princess theme! 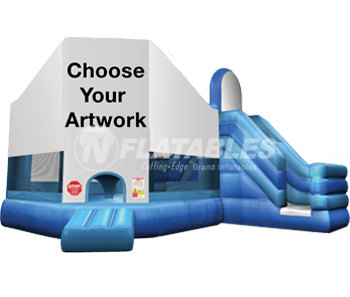 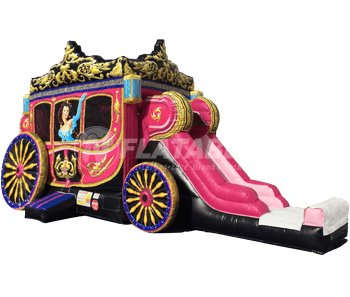 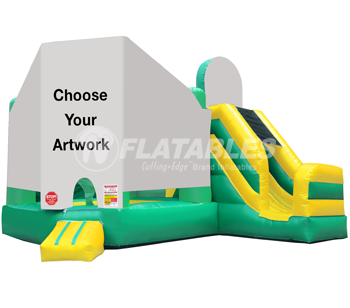 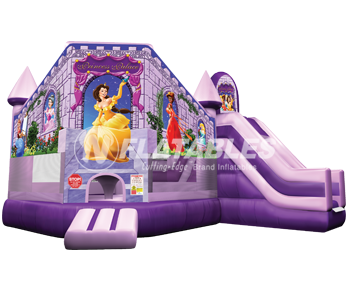 Designed to match our ever popular Princess Carriage Combo™, this beautiful bounce house features detailed digital printing and a timeless theme that kids will love. 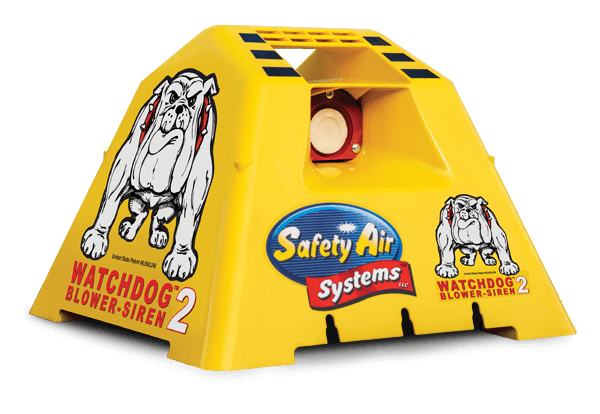 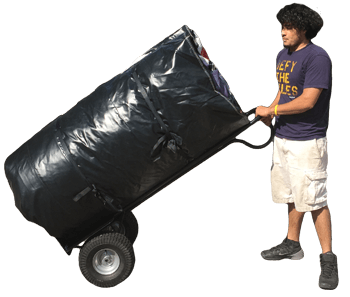 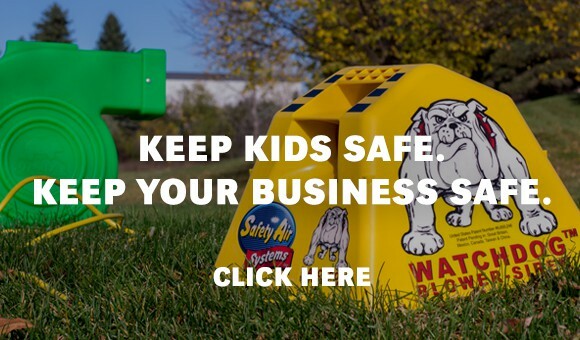 This unit uses our exclusive Vertical Safety Support device (U.S. Patent #7,108,608 B2), a special inflation cylinder that actually supports the roof of the inflatable in the event of a power loss. 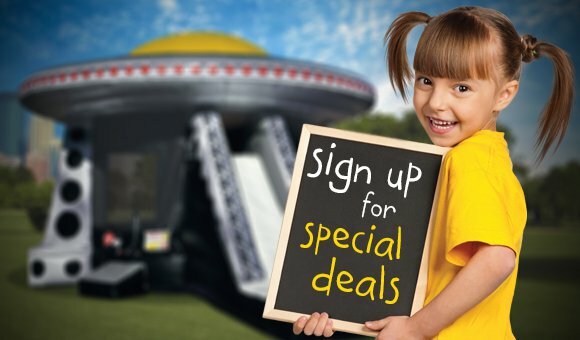 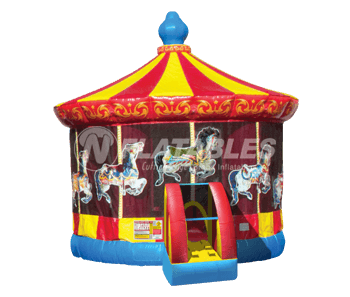 Princess Carousel Bouncer™ (15’) from N-Flatables.